If you have got “This site ahead contains harmful programs” in your Google Chrome Browser, then solve this problem as soon as possible. Because Google Blocked/Banned your Website. When Google blocked any website, then Google shows “Attackers on yourwebsite.com might attempt to trick you into installing programs that harm your browsing experience (for example, by changing your homepage or showing extra ads on sites you visit). The message is like below. 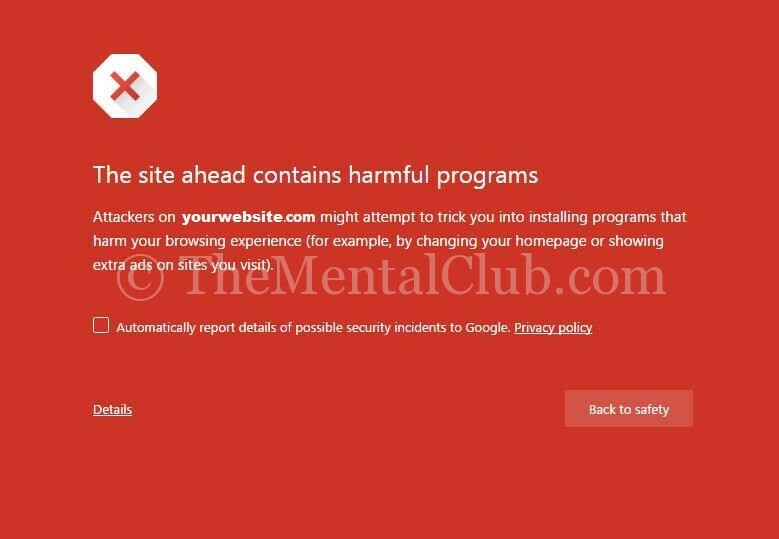 Why Google Chrome is showing “This site ahead contains harmful programs” – message? Because you edited your site recently and you added some hidden content which are not visible to the users generally or you used OverFlow=”hidden” to hide the contents on your website. If you use this code, then Google shows Phishing & malware alerts. You installed non-verified plugin or extension or clone theme or clone plugin. Google does now like clone programs/contents. You published spam post on your website or you published copyright content. If you are using shared web hosting, then it might be someone published adult content or p*rn video or hidden code or other hidden content. For these causes the server’s IP has been blocked on Google. Someone reported to Google about your site or the website is hacked by someone. At first scan your website for malware and be confirmed for malware. You can scan your website on these websites (https://sitecheck.sucuri.net, http://scanurl.net/, http://www.quttera.com/, https://www.virustotal.com/ or other websites). At first login to your Google Webmaster Account and see the security warning message. 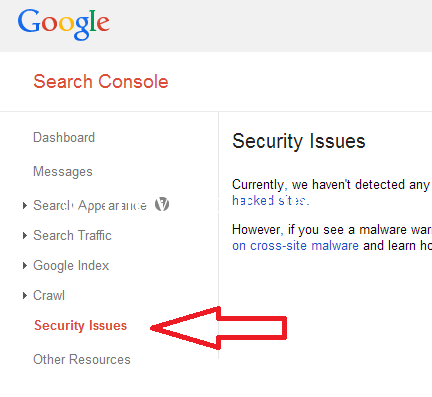 Check your email for security warning message for Google Webmaster. 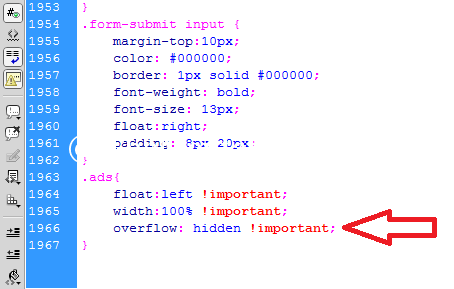 If you are using hidden content on your website or if you are using the code “overflow=hidden” in your CSS file, then remove the code as soon as possible. Some people use this code to hide responsive ads on their website. Did you edit your site recently? If yes, then go to the previous version as soon as possible. Or remove the modified code. If you think your website has been hacked by someone, then read this resource from Google. Or watch the following video. Get more help hacked site. What is Cloud Hosting? Why do you use Cloud Hosting? How to Build Local Server on PC to Develop PHP, WordPress, Joomla or other CMS? What is SSL Certificate? How necessary for the Website?